The End Of An Era « It's For My RP Spec! 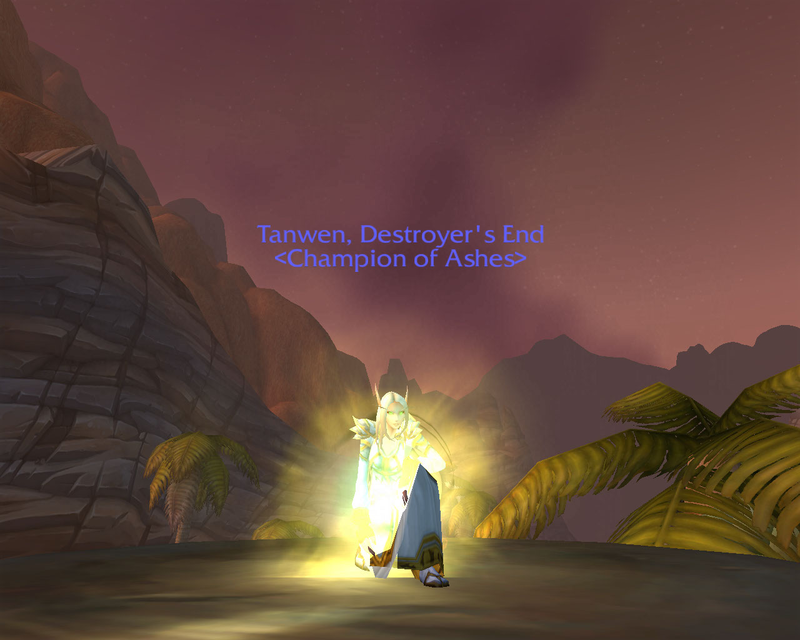 Raiding with Ashes (Hyjal-US) in Cataclysm has come to a close. From the days of being a 25 man hardmode guild (on Cenarius-US as Impulse) to transferring to be a small, friendly 10 man guild on Hyjal just before Cataclysm dropped, to quitting raiding for six months only to return and stomp current content and face the new patch head-on, we have reached the end of our cycle. I wish everyone the best… those of you leaving for SW:TOR and those of you staying. I’ll still be here collecting pretties. 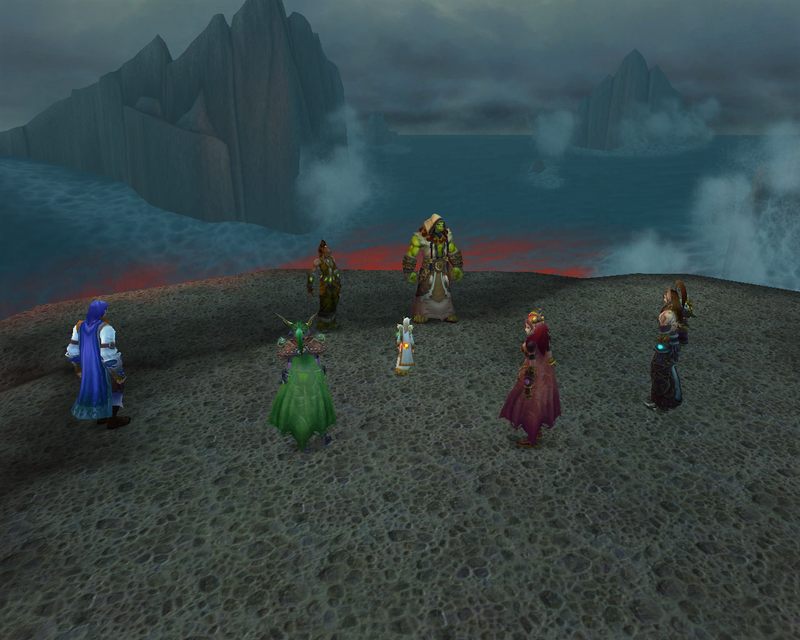 I know some of you will be back for Mists of Poke… errr, Pandaria, so I look forward to our adventures then!